HTC has scheduled an event for September 29, which is next week. At this gathering it's so far been assumed that two devices would make their debut: the Butterfly 3 and the One A9. However, according to some new information from a couple of leakers of all things HTC, that may only be partially correct. The Butterfly 3 will reportedly be announced on that occasion, but the One A9 will not be at the event. Instead, HTC will reveal an updated One M9+ model. Unfortunately we're left guessing as to what all the improvements in this new One M9+ variation will be compared to the original. That said, the camera should be enhanced, with OIS and faster focusing, if we go by one previous leak. The Butterfly 3 will apparently only be launched on the Chinese market. While it's been rumored to be based on this year's J Butterfly for Japan, it's still unclear which J Butterfly we're talking about - the one announced in May or the one from July. Moving on, the much-leaked One A9, at one time thought to be HTC's next flagship device, is said to become official in October at a major multi-city event in the US. 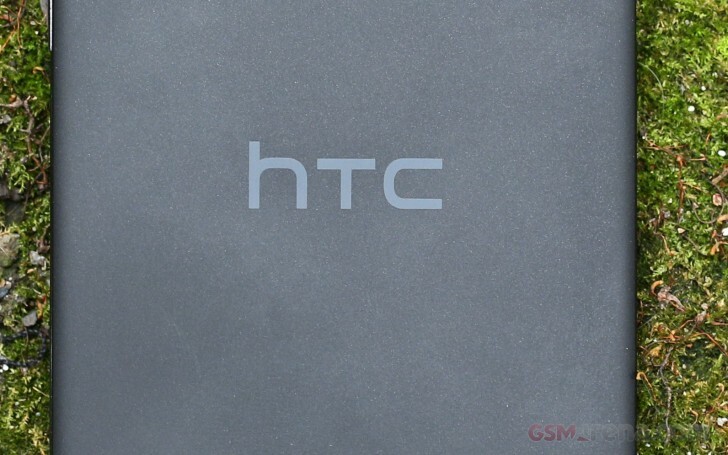 After that, expect to see a big marketing campaign (at least big for HTC) accompany the handset's launch. Obviously you should take all of this with a grain of salt, but if the One A9 is a high-end flagship it would make sense for HTC to hold a more global event for it - and one dedicated to just this smartphone. On the other hand, past leaks had the One A9 coming with Qualcomm's recently announced Snapdragon 617 SoC, which is part of the chip maker's mid-range line. The One A9 could also sport a 5-inch 1080p touchscreen, 2GB of RAM, 16GB of expandable storage, a 13 MP rear camera with OIS, a 4 MP UltraPixel selfie shooter, and a 2,150 mAh battery. The handset will have a fingerprint sensor, and it might run Android 6.0 Marshmallow. As for pricing, it probably won't be cheap. HTC *bows down and takes a gun* * and shoots* don't come again!! SAMSUNG AND APPLE FTW!!!!!!!!!!!!!!!!!!!!!!!!!!!!!!!!!! !